As you age, your body tissues suffer from oxidative stress. Electrically charged oxygen molecules known as free radicals cause damage to cellular DNA. Marine Essentials Marine-D3 is a dietary supplement, rich in potent antioxidants, that counters the effects of free radicals to support reparative processes on the whole body. Delivering 85% more DHA omega-3 helps flush gunk from your arteries, helping to alleviate poor circulation and high blood pressure. Marine-D3 contains 2 extraordinary marine super nutrients: Seanol-P and Calamarine. These antioxidant-rich nutrients partner with Vitamin D3 and Brown Seaweed Extract to expel harmful cells, and to repair and regenerate good cells. This process promotes improved blood pressure and metabolism, anti-inflammatory relief from joint pain, and overall rejuvenation of eyes, brain and other tissues. Marine-D3 contains no artificial colors, flavors or preservatives so you can be assured that every part of our soft gel capsules is beneficial to you. We source only the highest quality ingredients for our Marine-D3 Supplement. Then we use pharmaceutical-grade manufacturing facilities and apply third-party testing for product purity, consistency and freshness. 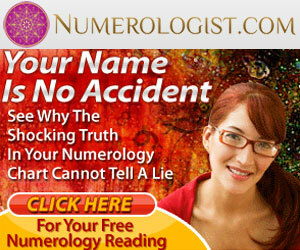 We confidently offer an industry-leading 60-Day Money Back Guarantee for your peace of mind. In the unlikely event that our product does not perform to your expectations, we will cheerfully refund your full purchase price. Enjoy whole-body wellness in 1 easy supplement. 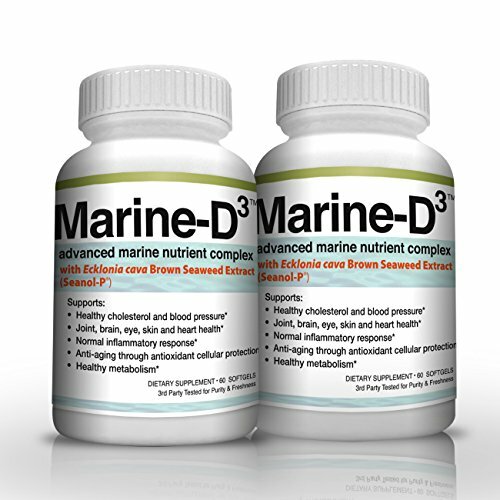 Add Marine Essentials Marine-D3 Supplement to your cart today.